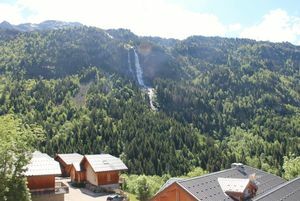 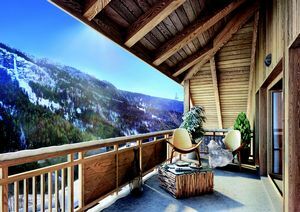 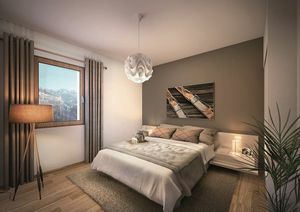 1, 2 and 4 bedroom apartments - Private BALCONIES, garages and ski lockers - Direct access to 250km of skiing - Just a short walk from the ski gondola - STUNNING VIEWS of ‘La Fare’ waterfall from each property. 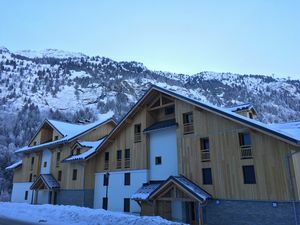 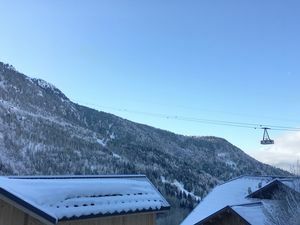 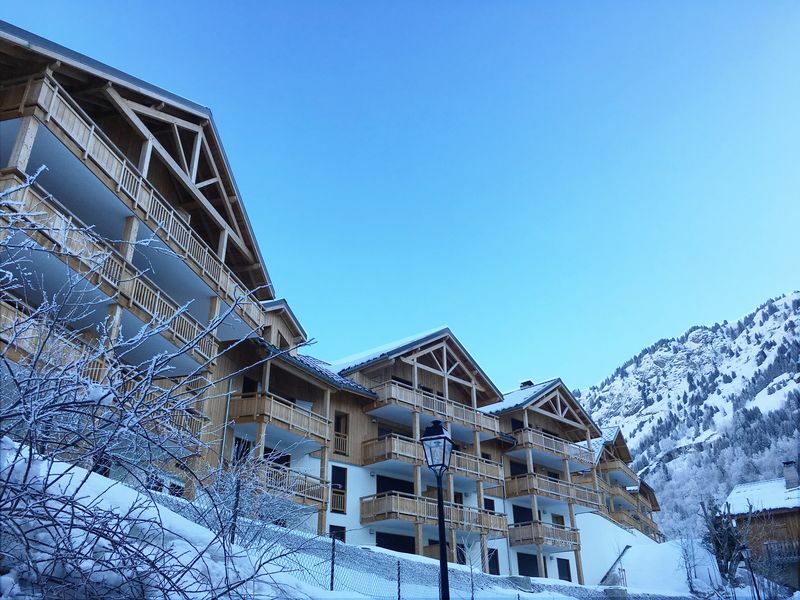 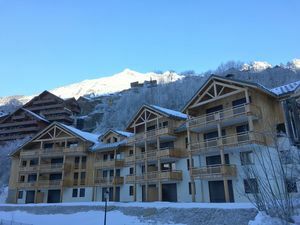 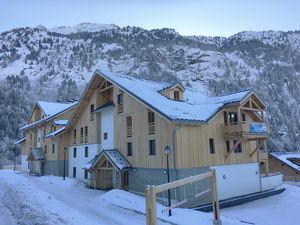 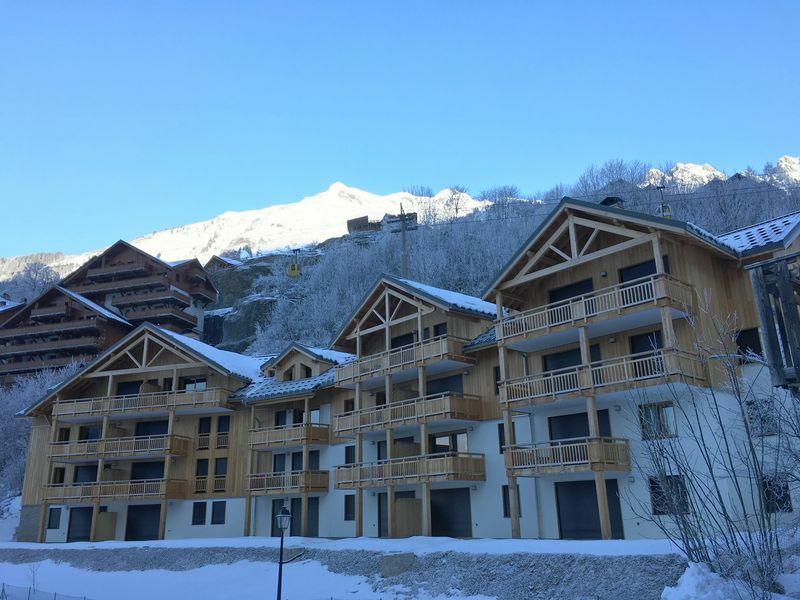 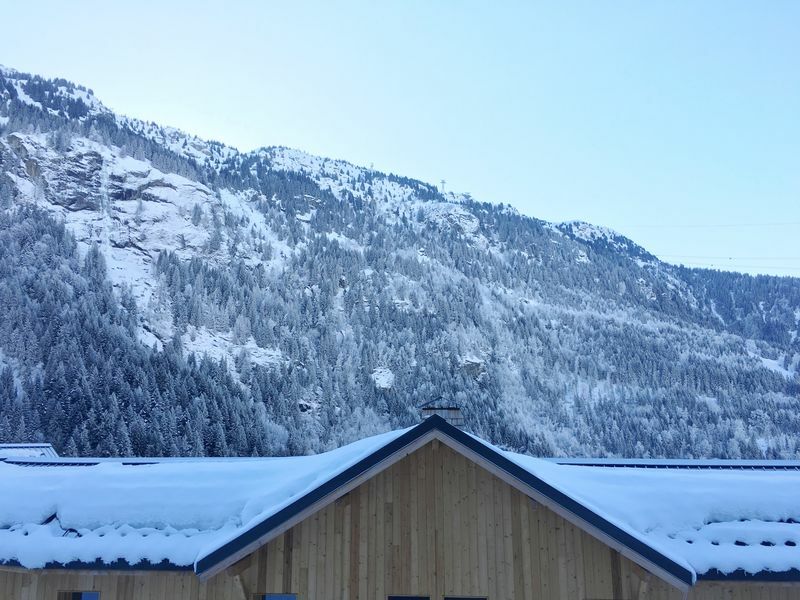 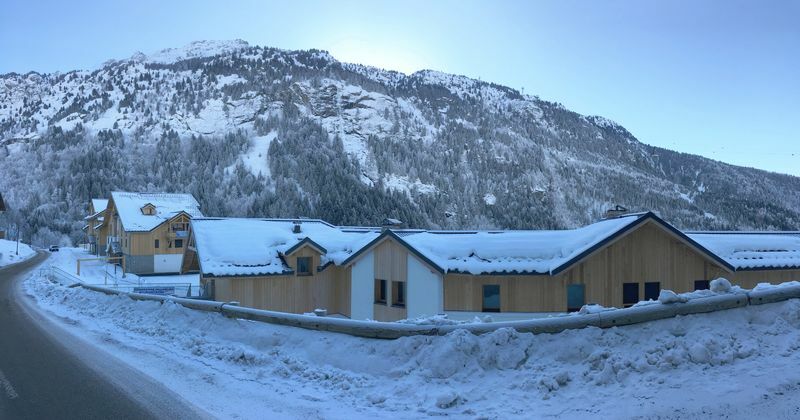 ‘Le Domaine de Pâtre’ is a brand new residence situated atthe heart of Vaujany, within close proximity to all the ski lifts and the large leisure centre, which houses a variety of facilities including a swimming pool, ice rink and bowling alley. 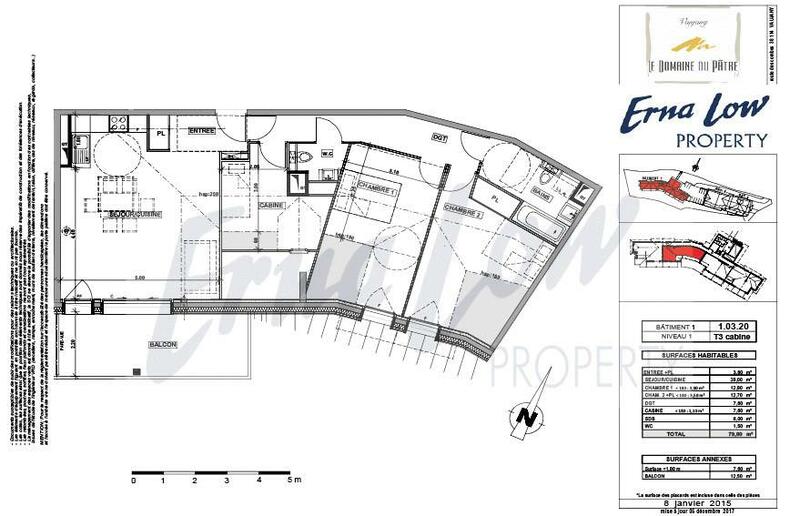 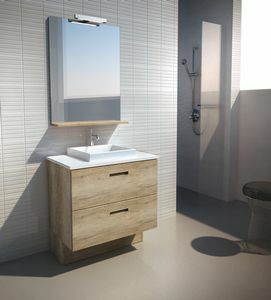 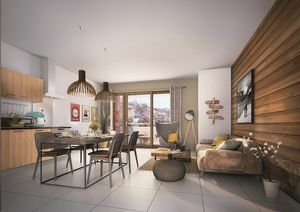 The development comprises 42 luxury properties, with 1, 2 and 4 bed apartments available and sizes ranging from 42 - 106 sqm. 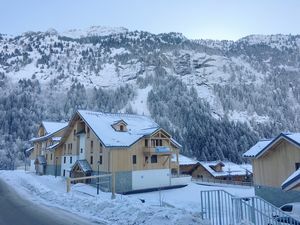 The architecture of this luxurious residence reflects the authentic alpine village, integrating attractive aesthetics and utility in a series of spacious, cozy and bright apartments. 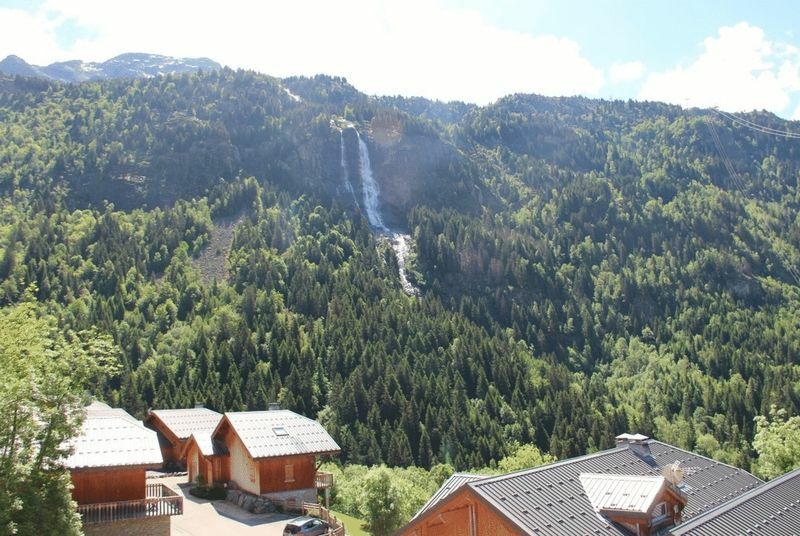 Each property has a south facing terrace, each of which offers enviable views of the renowned 'La Fare' waterfall and the surrounding mountains. The properties at Le Domaine du Patre are sold on a freehold basis and are now complete and ready to move enjoy. 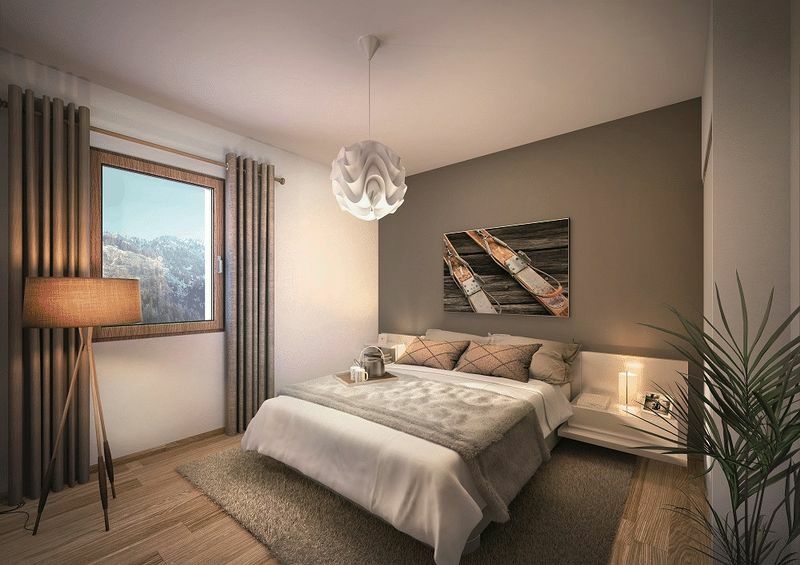 Le Domaine du Patre has been developed by a renowned developer in this area with 40 years of experience in the industry and 3 projects currently ongoing in Vaujany. 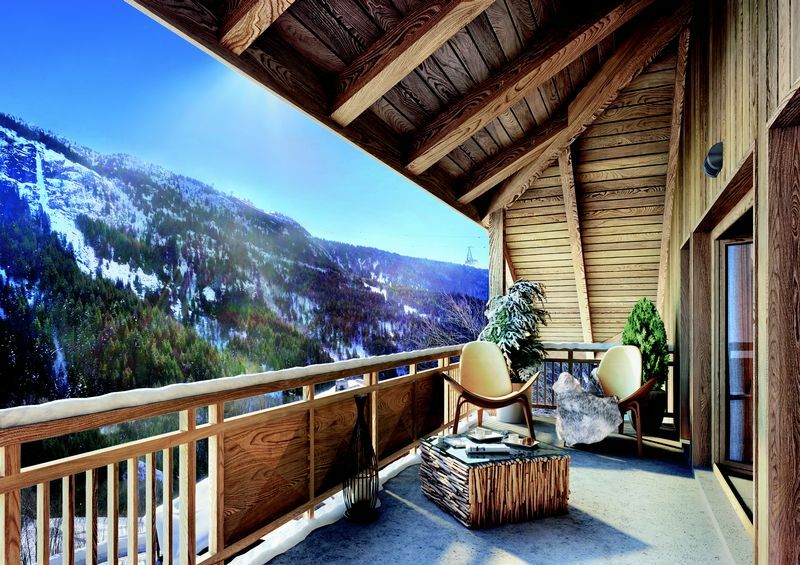 As with all their projects, Le Domaine de Patre is a premium-quality development, designed to be in keeping with the traditional Alpine spirit.